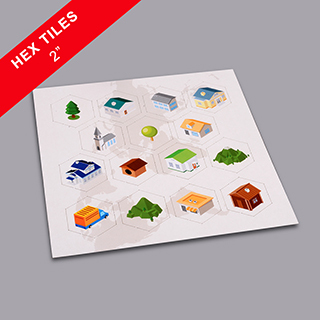 Tiles dimensions: 1.75" x 2"
Add more random possiblities with Custom Hexagon Game Tile at 2" x 1.75" Inches in size. 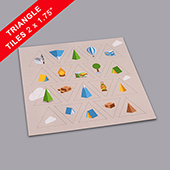 Tile-based game uses game tiles, it is one of the fundamental elements in any quality board game design. 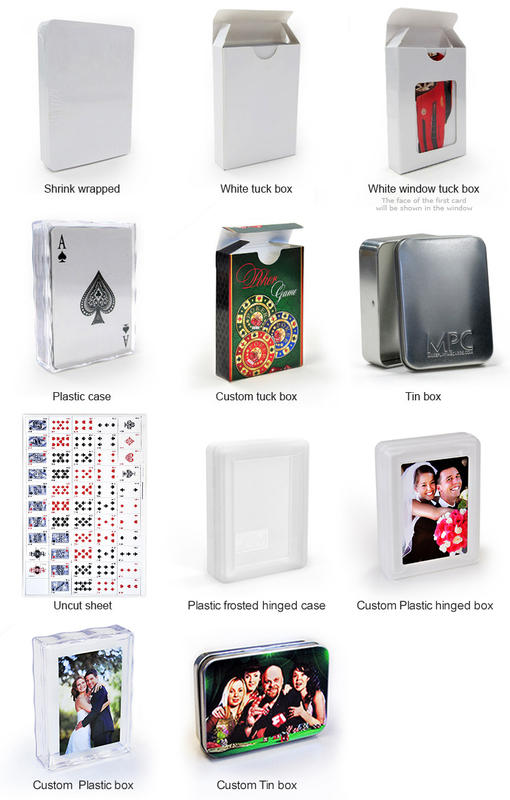 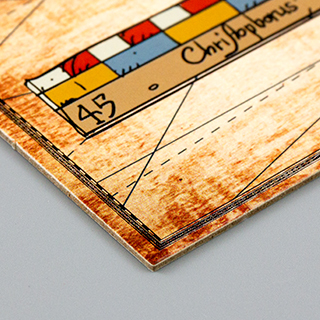 It gives multiple possibilities for board layout and changes in the board geometry.